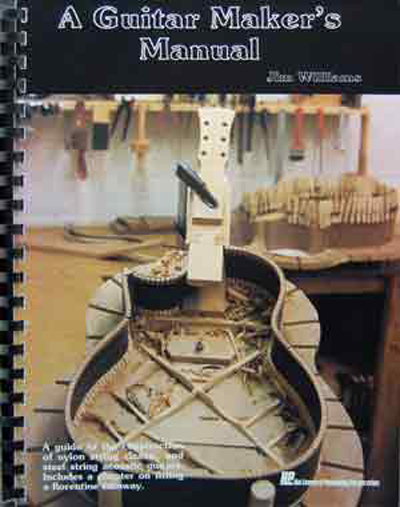 Written by one of Australia's foremost luthiers, this manual is a straightforward, profusely illustrated guide to constructing nylon-string classical and steel-string guitars. Includes a useful section on creating the jigs necessary to make the job easier and more accurate, along with full size template diagrams to assist in cutting out and marking the body shape and soundboard bracing patterns. A Guitar Maker's Manual lists all of the materials needed, where to get them and what problems to look out for during the construction.